Reporting and presenting data and information to specified authorities and entities is not easy. You need to engage with your target audience and, at the same time, present the information in the most comprehensible way possible. In line with this, there are various data presentation tools that you may use. 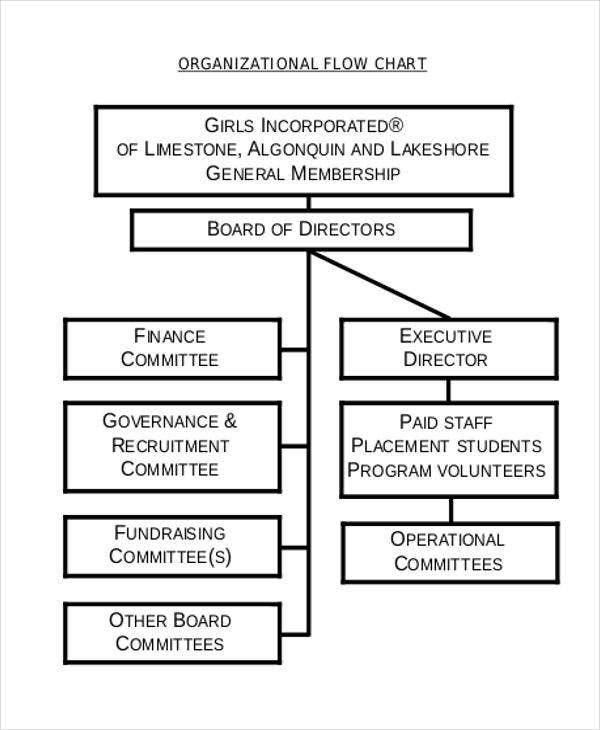 One of the frequently used graphical representation is the chart. The dynamism of the chart brings beauty and substance to the overall presentation of the data. 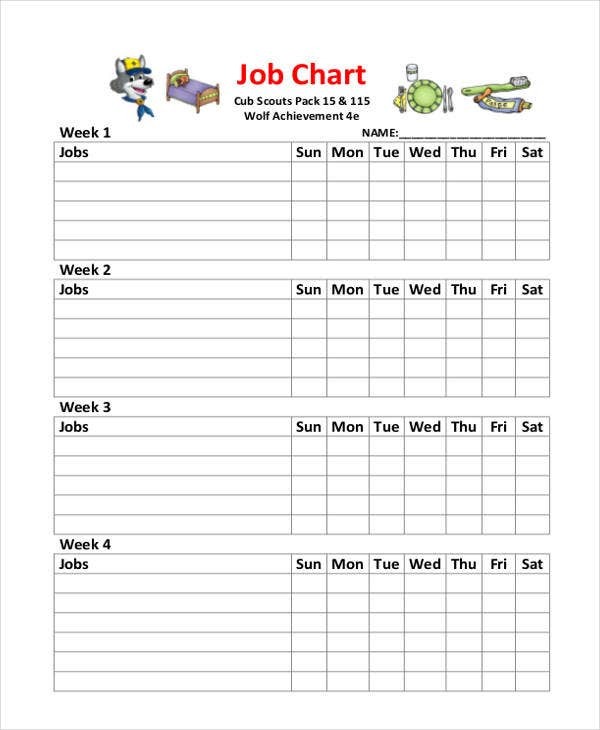 With that, we have a set of chart templates that you can download for free. They can help you illustrate and present your data in the most creative and professional manner. 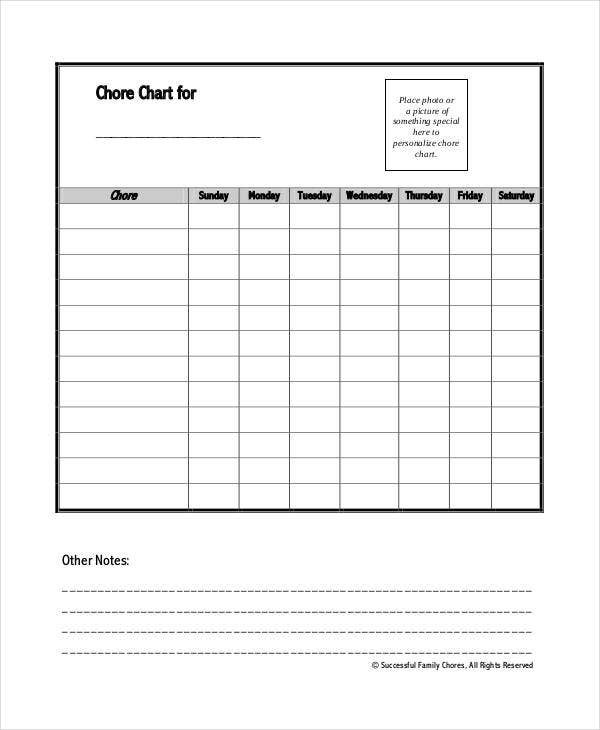 From chore chart samples to flow chart templates, you can get new ideas from the set of samples. How to Make a Customized Chart Template in Excel? Launch MS Excel and open a new workbook. To make your work easier and faster, prepare and consolidate the data for your chart beforehand. 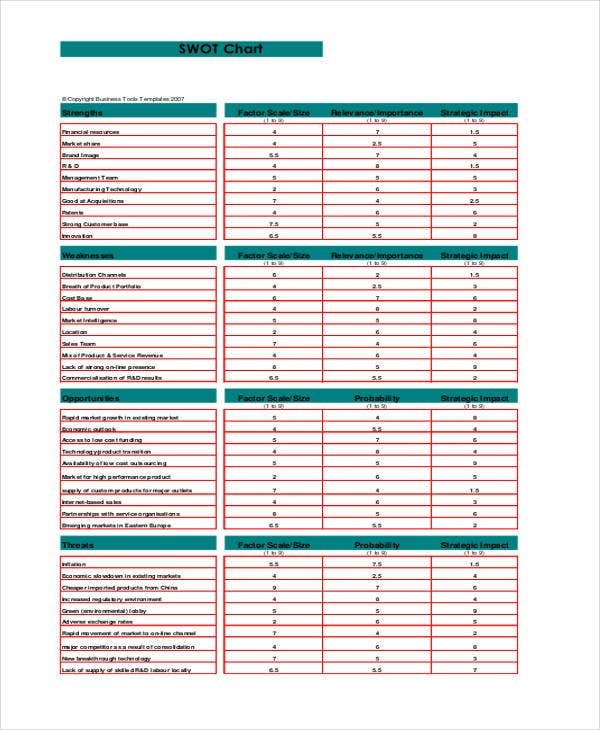 The quality of your chart would also depend on the quality and credibility of your data and information. 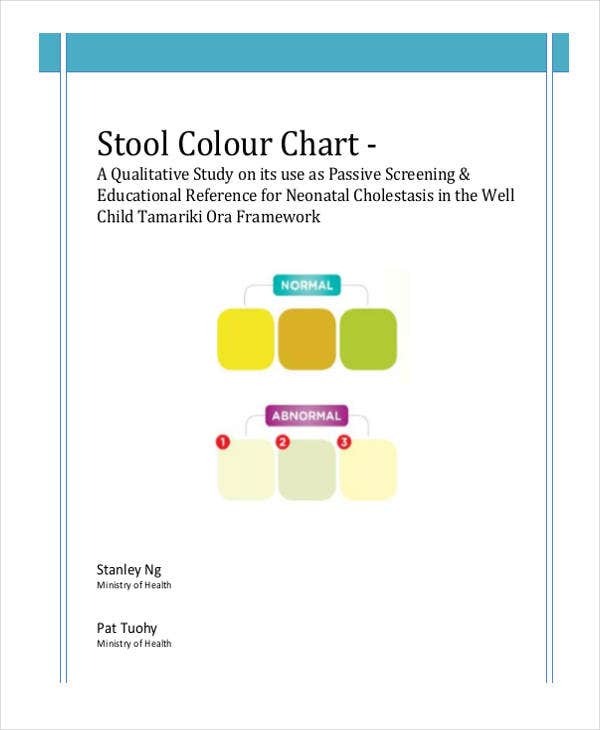 Choose a chart type that matches with your data set. 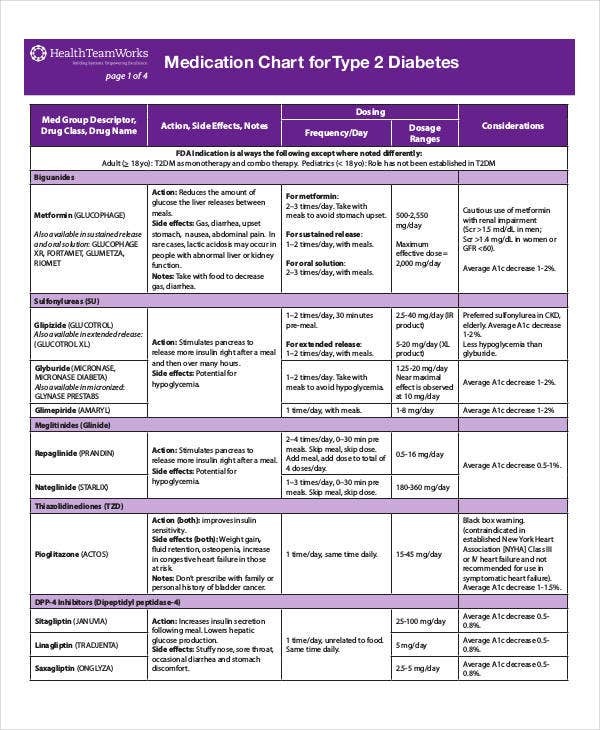 There are a variety of charts that you may use. 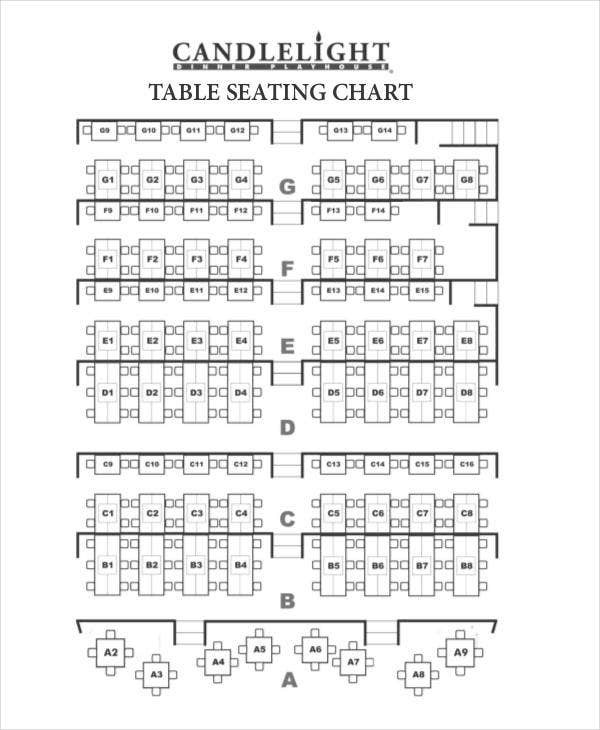 However, each chart functions in a unique way. 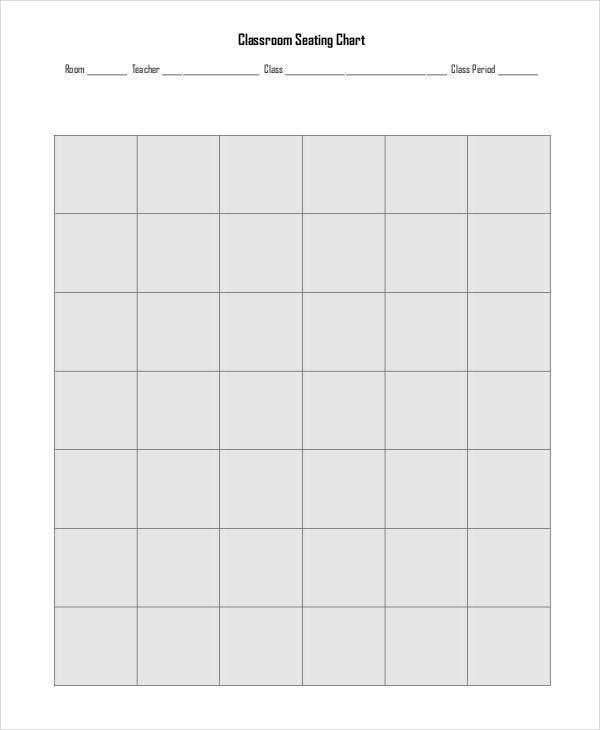 With this, choose a Chart Template that caters to the type of data that you have to present. 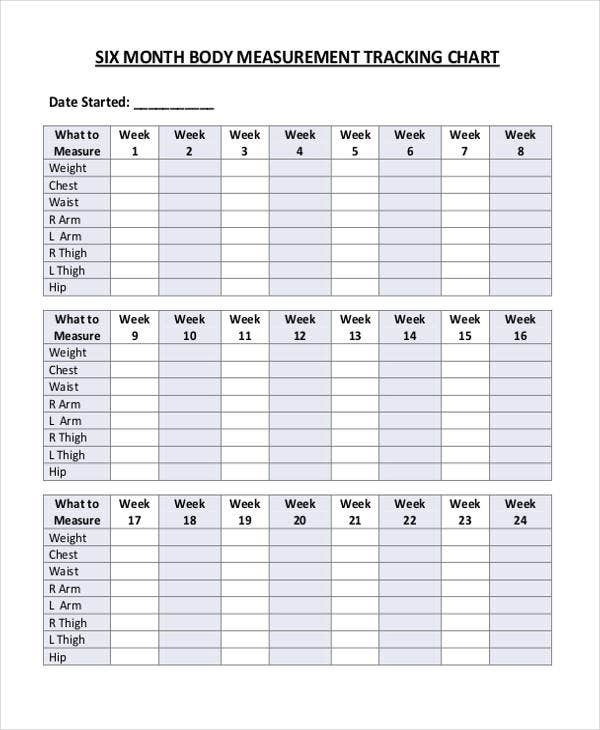 You only need to highlight the data in the workbook that you want to be included in the chart. Personalized the design. For companies and businesses, you can customize the design of your chart by inserting your own brand as inspiration. 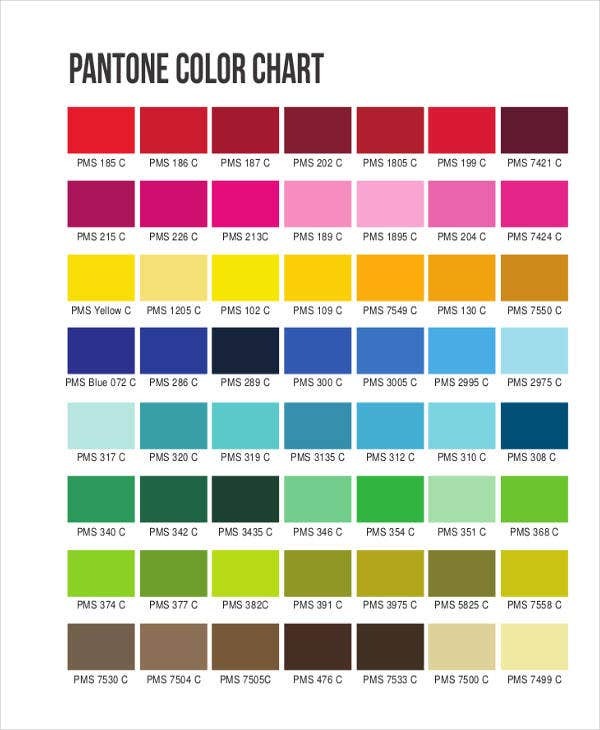 Your chart design must match the brand or even the color schemes of your logo to make it more interesting and consistent. 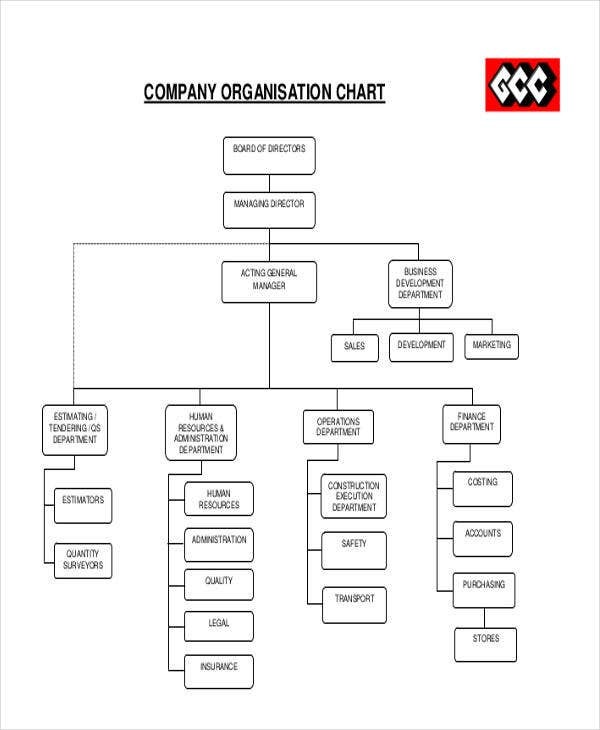 Flow Chart Templates. 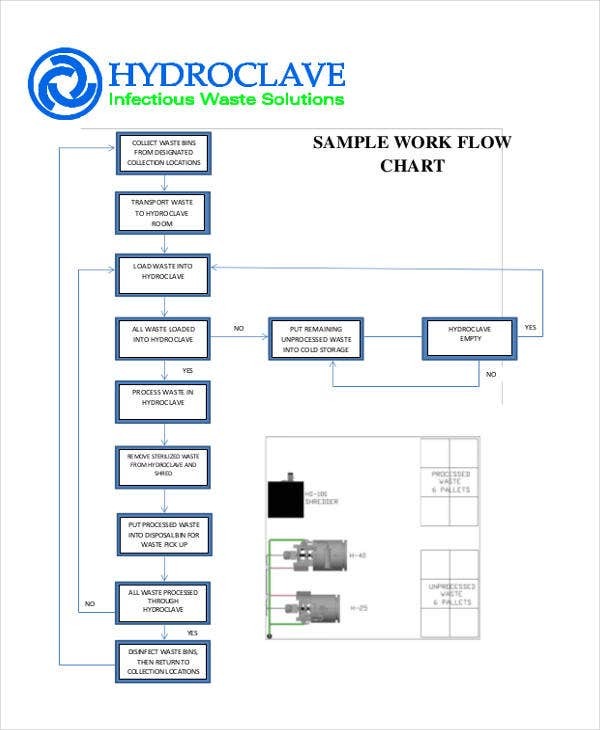 Flowcharts are favored in terms of documenting processes, planning projects, mapping out computer algorithms, and many other types of data management. 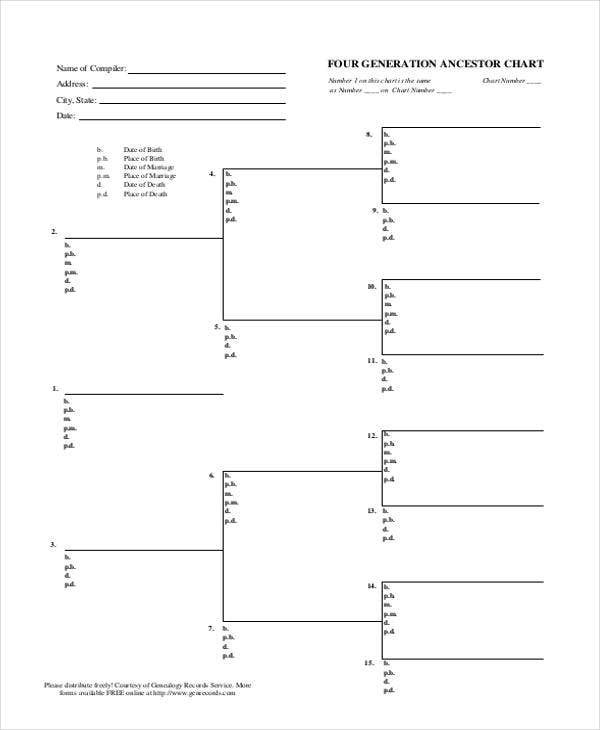 The templates provided will help you know how flowcharts work. 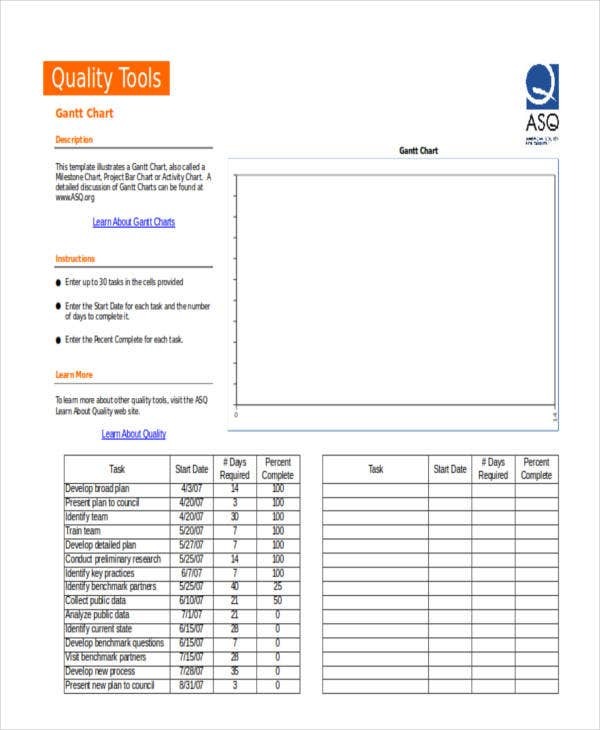 Comparison Chart Templates. 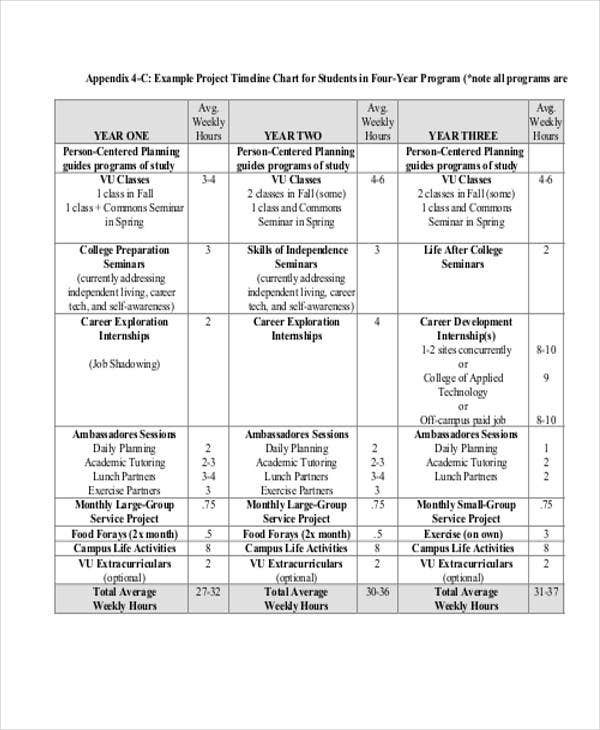 If you want to make a comparative analysis of certain set of data, you can use these chart templates as your reference. 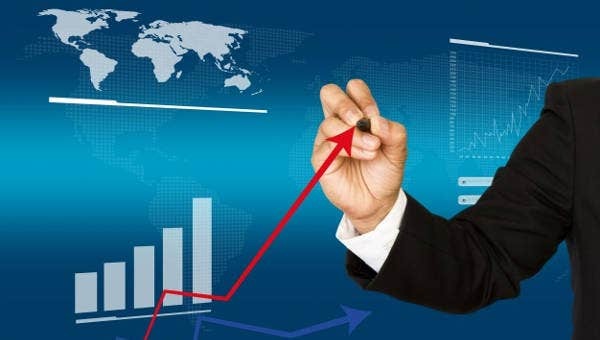 Examples would be comparing population growth among countries, comparing quarterly revenues, and in comparing the number of subscribers among famous websites. 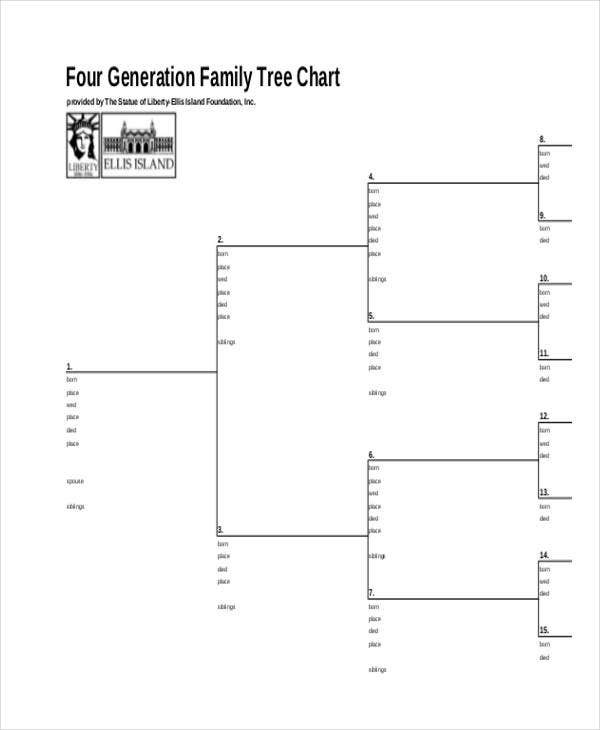 Family Tree Chart Template. 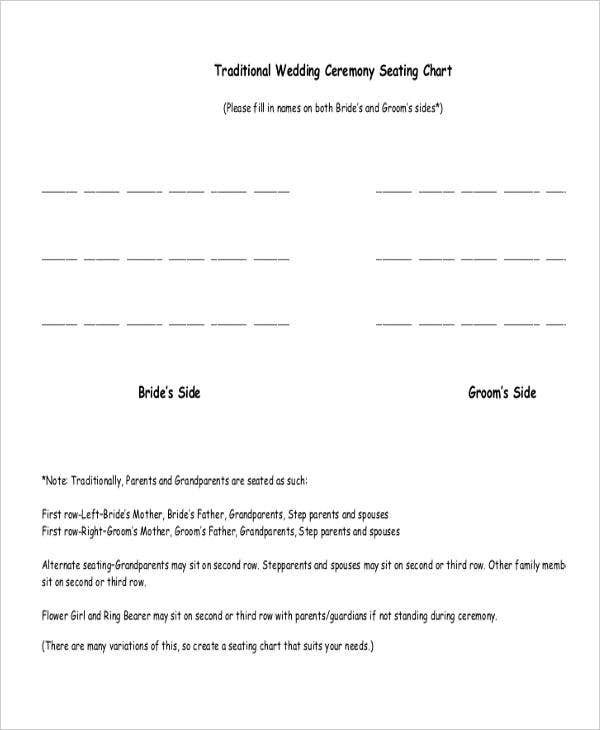 For students who are tasked by their teachers to create their very own family tree, these templates can serve as their reference. 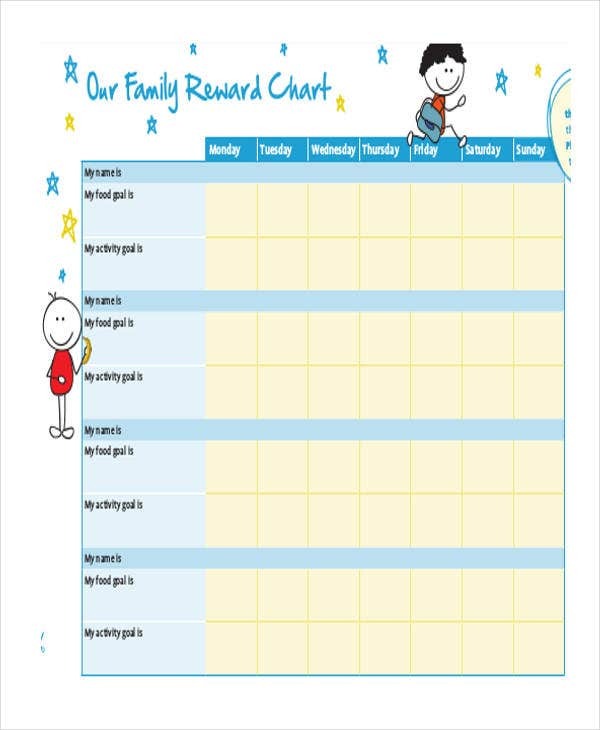 To make things more interesting, there are also different types of family chart provided such as ancestral charts and four generation chart templates. 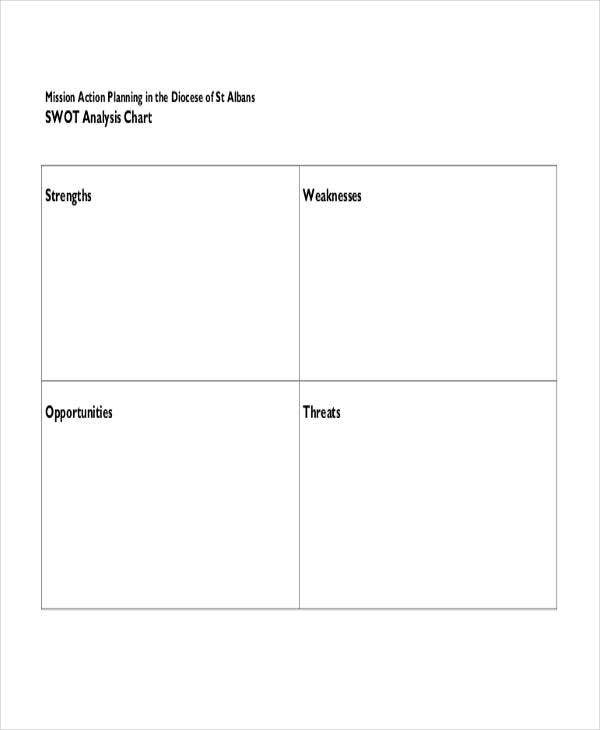 SWOT Chart Templates. 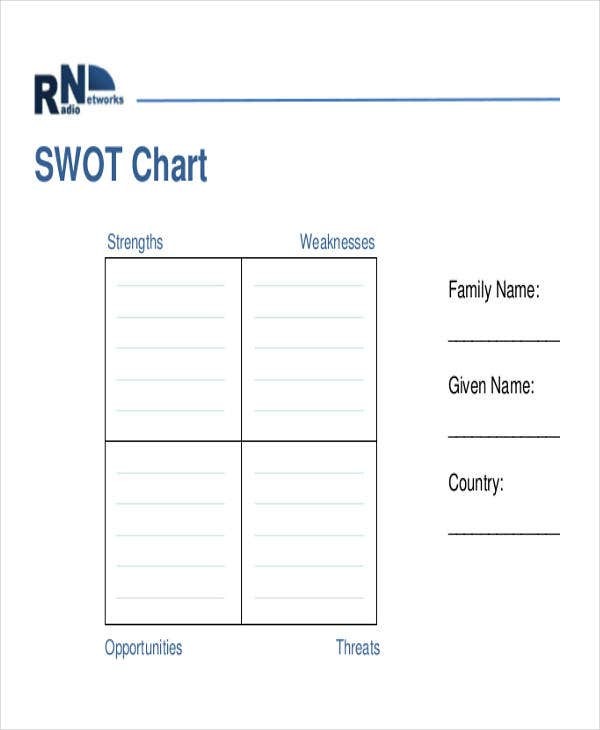 An SWOT chart emphasizes the various strengths, weaknesses, opportunities, and threats of a specified undertaking. You can use them in carrying our strategic and action planning. 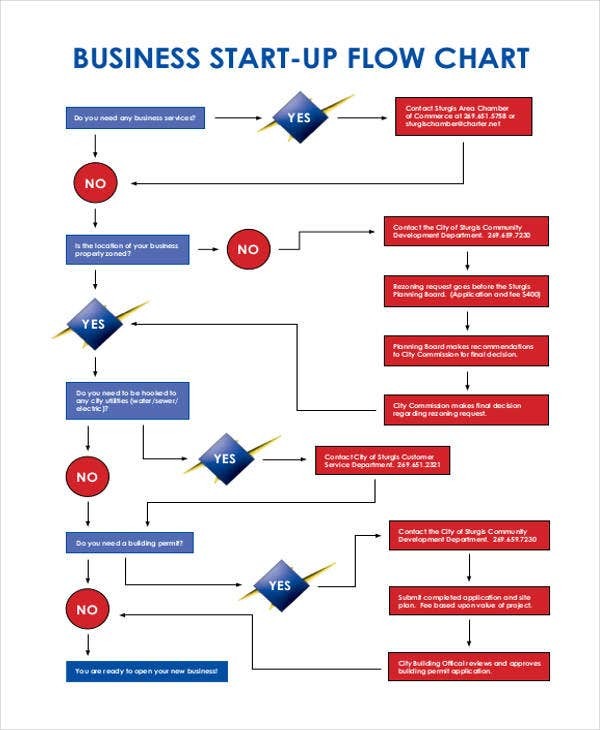 These charts are truly helpful if dealt with accordingly. 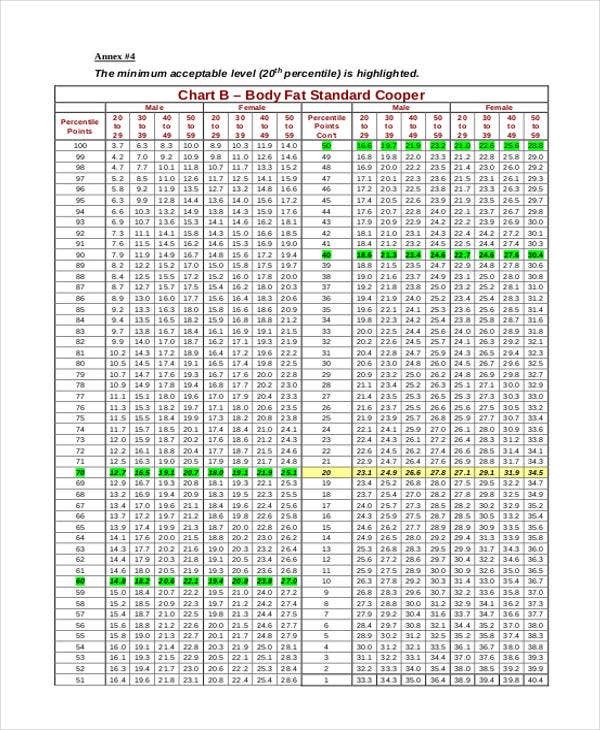 Blood Chart Templates. 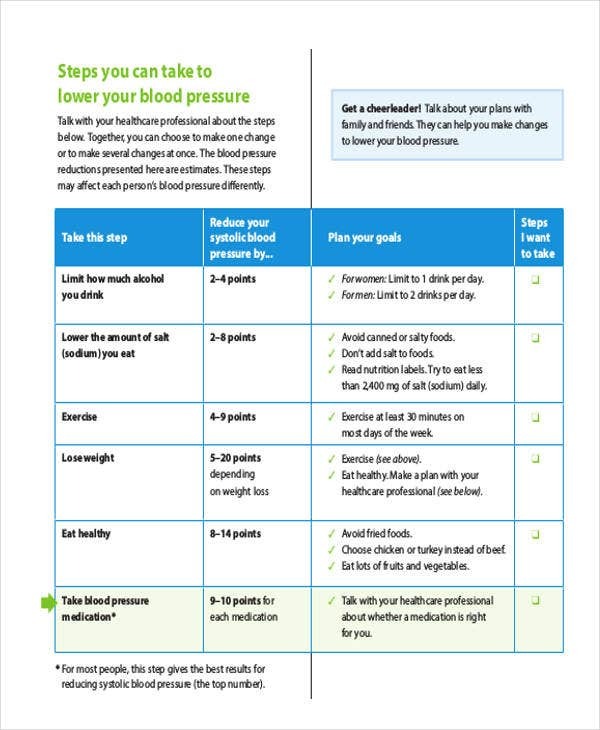 In the medical field, these charts are used in documenting and presenting the blood pressure, blood glucose, and blood sugar level of patients. Physicians and medical technicians can use them in presenting their research work during medical conferences and events. Waterfall Chart Templates. This type of chart can help you understand the sequential effect of entering either positive or negative values. You can explore the chart’s dynamics once you download and use it. 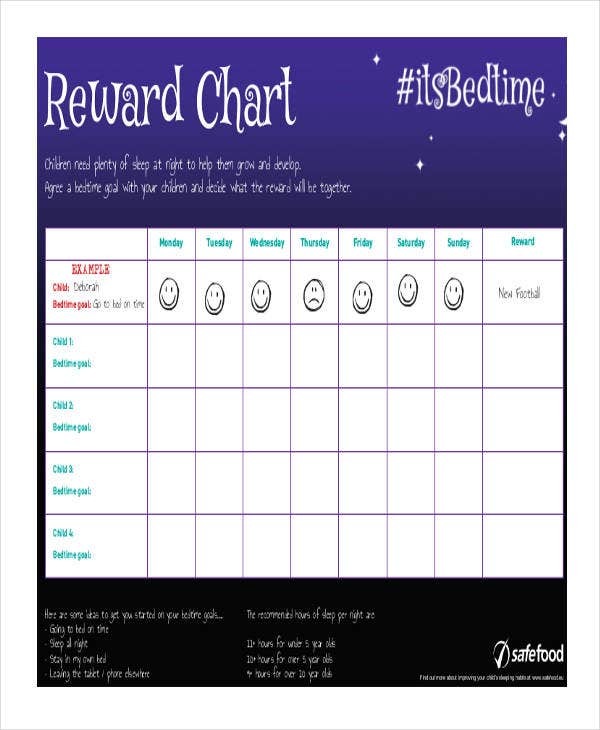 Timeline Chart Templates. For teachers who are looking for ways to make history an interesting subject, timeline charts can help. They make the presentation of events and dates easier to follow and remember because of the graphical elements attached to them. In presenting your data, you also need to take into account the interests and preferences of your audience. 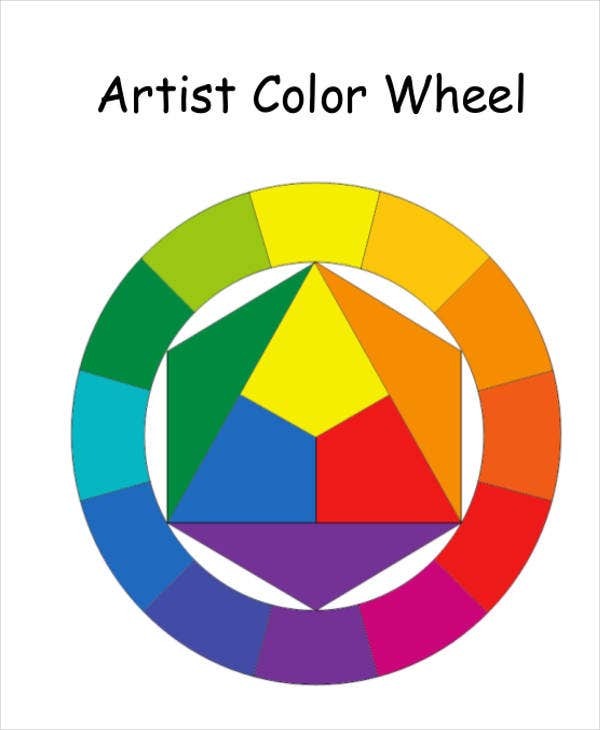 Color chart templates are also useful in stirring the visual interest of your audience. 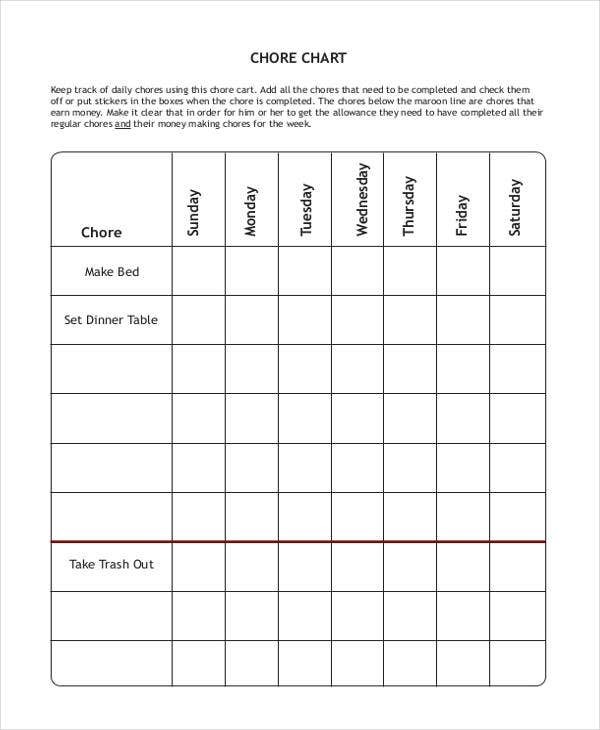 If you’re dealing with kids or children, you have to structure and design your chart in a manner that is relatable to them. 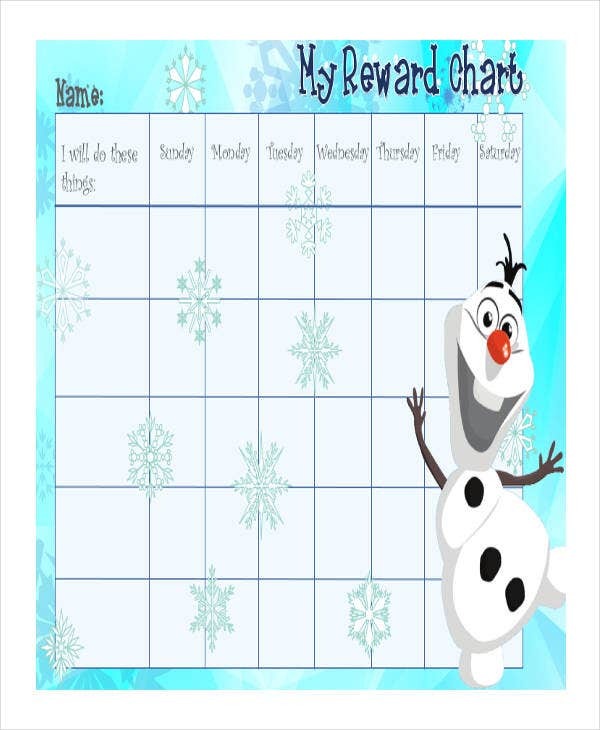 You may use a Frozen-themed chart template so as to make them more interested with the topic. 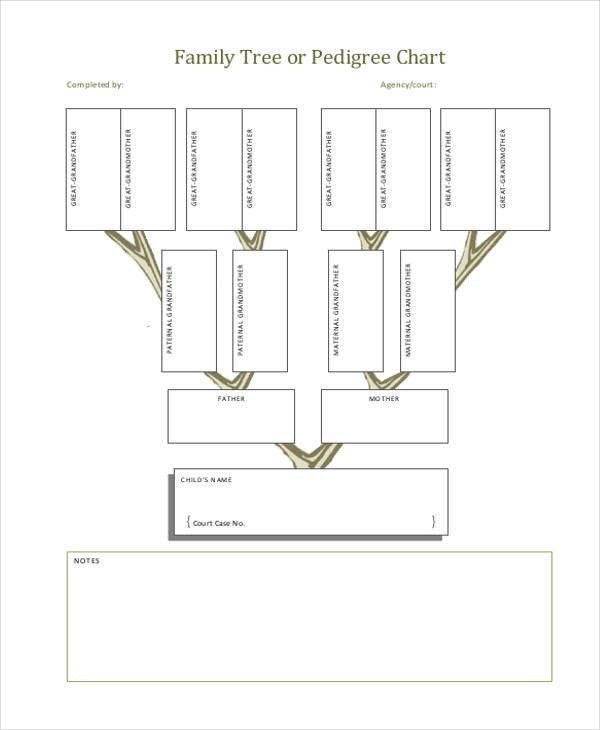 If you’re working on your family tree and genealogy, family tree chart templates are ready-made designs just for that. If you’re dealing with professionals, you need to adopt a formal theme for your design. For engineers, your Gantt Chart Templates must be designed in a professional and engaging way. You can use colors and such provided that the essence of the data entered will not be overshadowed. In dealing with Waterfall Chart Templates, you can use design elements and color schemes in highlighting the pertinent changes and highlights such as in the case of changes in the budget of a project or in visualizing a profit and loss statement. How to Make Your Charts Relevant and Functional? 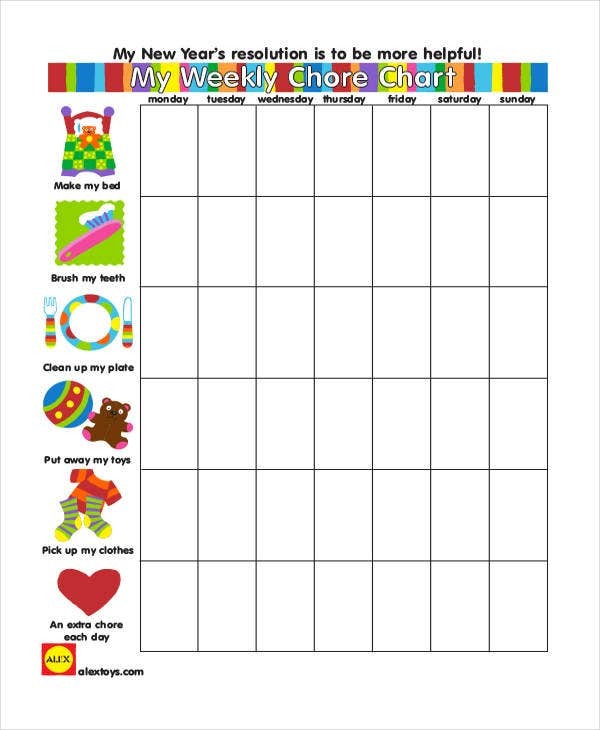 Charts are easy to use and design. However, a single mistake can break the entire structure and dynamics of your chart. To avoid that, here are some tricks and techniques to make your chart more functional and relevant. Creating the right mix of design and content. 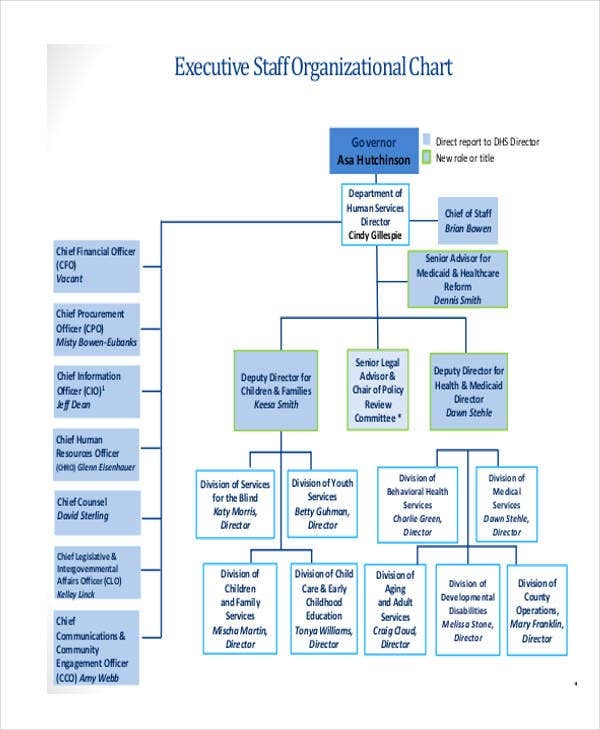 Don’t be too overwhelmed with putting design elements in your chart that you forget to check and validate the quality of information that you enter. 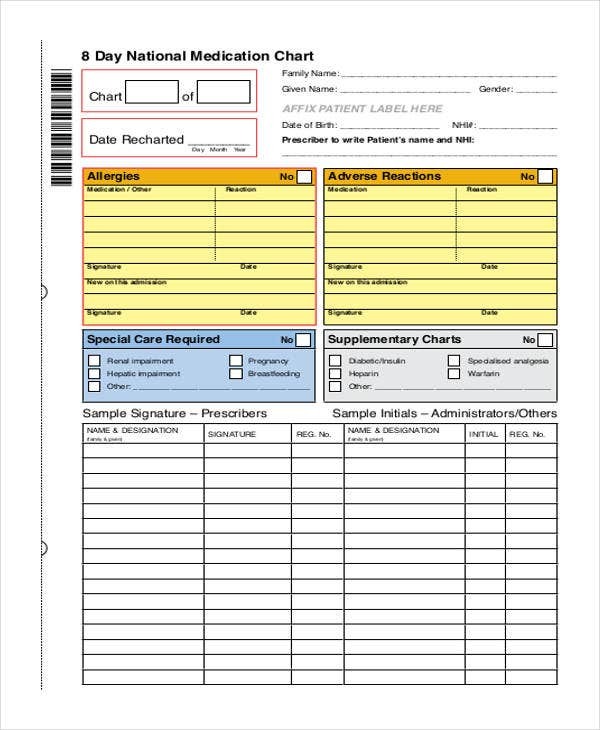 The information that you enter must be accurate and precise so as not to affect the credibility of your data, especially in dealing with technical data such as the ones recorded in a Medication Chart Template. Proofread and check the grammar and structure of your content. Limit the use of graphics. Because charts are naturally visual, you don’t really need to add a lot of graphics. Use graphics and designs accordingly. 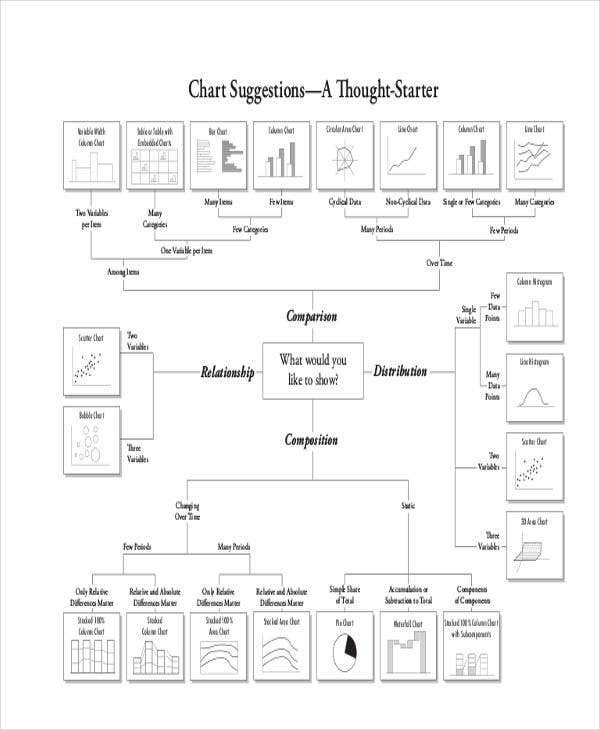 Choose a chart type that matches your data. Timeline chart template are used to present a sequence of dates and events and not for presenting the change in values. Bear in mind that each type caters to different sets of values and purpose.